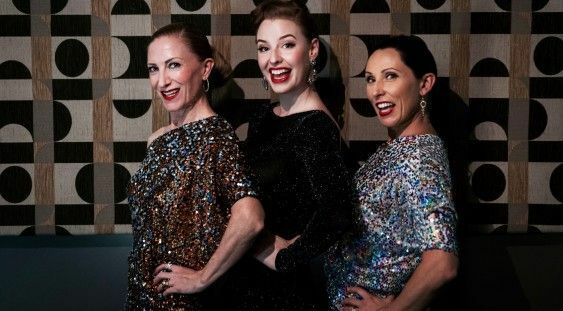 Multi award winning jazz artists and Ellington aficionados – Libby Hammer, Jessie Gordon and Ali Bodycoat, will team up together to deliver a swinging assortment of harmonies. Led by Chris Foster on the grand piano with Nick Abbey on the double bass and Mike Perkins on the drums. 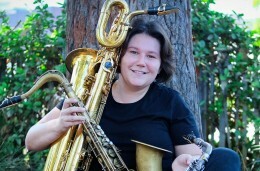 Libby Hammer is a performer whose talents know no bounds. She can sing, dance, juggle, act, clown and make a mean cup of tea, all at the same time. She is Perth’s own resident jazz diva, a multiple WAMI award winner and recipient of the WA Children’s Event Fringe World Award for her 2017 original music show Crazy Hat Day. Jessie Gordon is a very sun-shy red-head who enjoys dirty jazz and even dirtier martinis. She has toured through Europe, South East Asia and Australia and is a ten time Fringe World Award winner. Jessie brings to the stage her passion for harmony singing, solo dancing and joyful performing. Ali Bodycoat is Perth’s femme fatale. 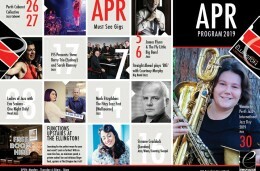 Winner of the Fringe World WA Cabaret Award 2017 for her original show Minor Major Marlene and owner of the long running 17 year jazz trio residency with Graham Wood and many other Perth-born jazz luminaries, performing with our very own WASO, for the Melbourne Symphony Orchestra and throughout WA, Ali is one of Perth’s most respected artists.